Airbnb –Book unique homes and experience a city like a local. 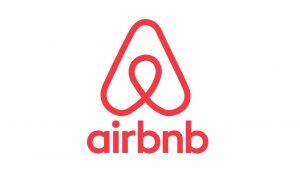 We have personally enjoyed using Airbnb for traveling in the USA and even renting an apartment in France with an Eifel Tower view! We also offer rooms in our home to travelers as hosts with Airbnb. Uploading Traffic Tickets direct to your attorney firm from your smart phone. Unlimited Attorney “talk time”… instead of paying $300 per hour! Touch “Call My Attorney” in demo mode to hear a special message from Jeff Bell, CEO of LegalShield. As an added premium, included in a paid membership, you will have access to hundreds of discounts utilizing the best discount program in the nation. (Google Perkspot and be impressed!) ?You get this FREE with your paid LegalShield and/or IDShield Membership. Do you run a business? Contact us about Legal Coverage for your business? Do you have employees? Contact us about LegalShield as a voluntary benefit for your employees! 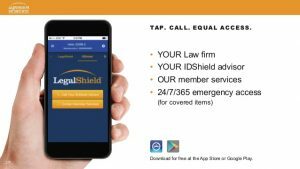 LegalShield plans are available in all 50 states including four provinces of Canada. ALL PROCEEDS from Airbnb and LegalShield go to support us in our personal, financial Faith Walk of serving the Lord by helping couples go from miserable and unhappy to OUTRAGEOUSLY HAPPY in their marriage! We offer free to very low cost marriage mentoring on the phone, 3-5 nights each week. We also freely take calls in our home from hurting couples whom our heavenly Father directs our way. We have been on 3 “marriage help” mission trips to South Africa and intend to return in the future.